Hotels, Guest houses and bed & breakfast in in around near Brent London all with real-time, confirmed online reservations. With 24 hour room service, family rooms and meeting rooms, the Bridge Park Hotel London offers a charming base while in London. 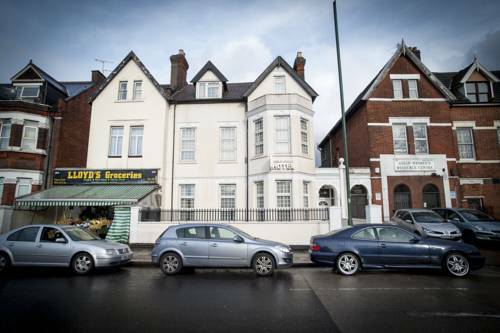 This property is ideally situated in Brent. 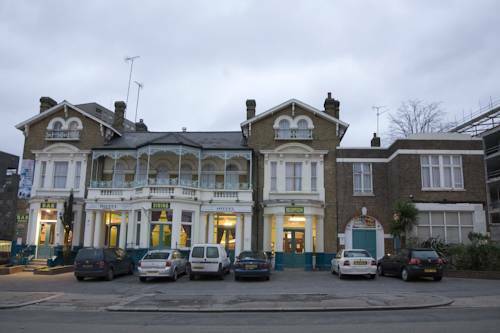 With free Wi-Fi access, 24-hour reception and a continental buffet breakfast served every morning, the Hollingbury Hotel is 5 minutes' walk from the Tube. The hotel is near BAPS Shri Swaminarayan Mandir. With a 24 hour reception, free parking and luggage storage, Kingsland Hotel London provides a comfortable setting when in London. 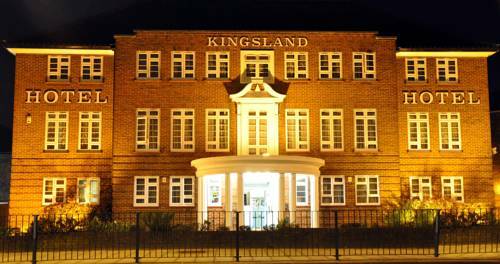 The hotel is also conveniently situated minutes on foot from Kingsbury Tube Station.